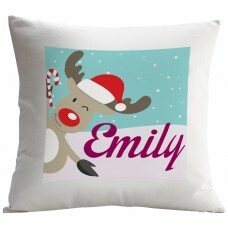 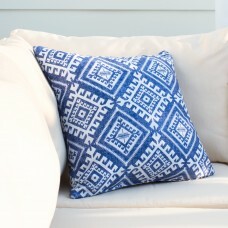 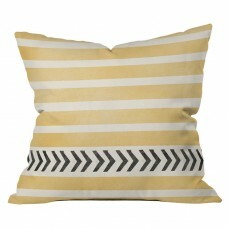 Bring worldly flair to your own home with this lovely pillow. 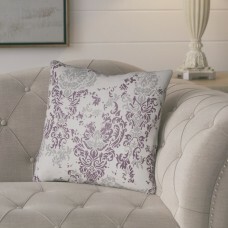 Pair this damask design with suzani-pr..
An intermingling of smooth, sophisticated coloring will take center stage in your space with this pe.. 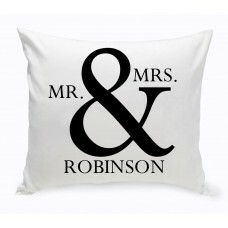 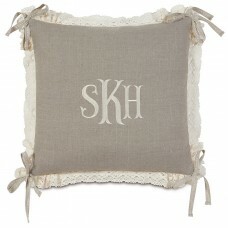 Proclaim your love for one another with this romantic pillow. 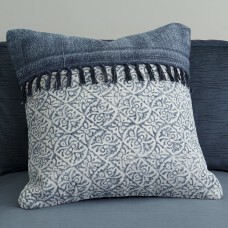 Customize for yourself, or a special c..
A detailed floral pattern ornaments the better part of the 100% cotton Anjali Pillow, while tassels ..
At home in your living room or bedroom, this indulgent cashmere throw pairs a raspberry hue with fri..
FeaturesProduct TypeThrow pillowFill MaterialDown/FeatherInsert IncludedYesColorGreyShapeSquareLocat..
JDS Personalized Gifts Mr & Mrs Throw Pillow is the perfect addition to your home decor. 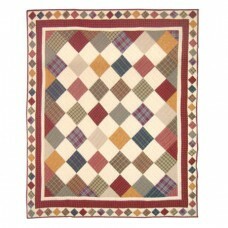 This square.. 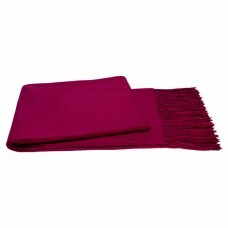 Lend a vibrant touch to your home with this Cotton Throw. 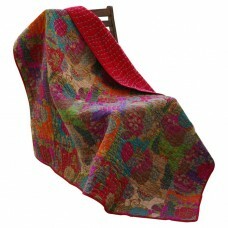 This piece has a colorful design, which ca.. 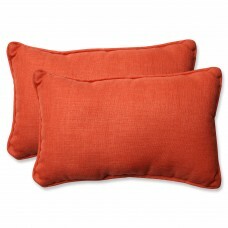 Fiery coral ignites furnishings with this set of two plush throw pillows. 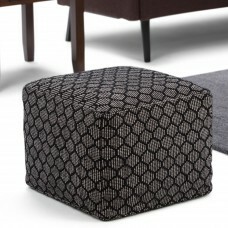 With one toss, monotone sh..
Give your home a bold look with the patterned Simpson Pouf. 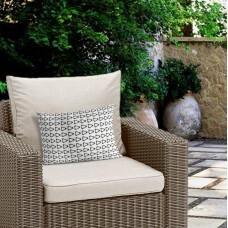 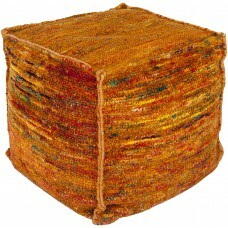 Hand-woven from cotton, the pouf is dura..